The Plymouth to Santander ferry connects England to Spain and is operated by Brittany Ferries. 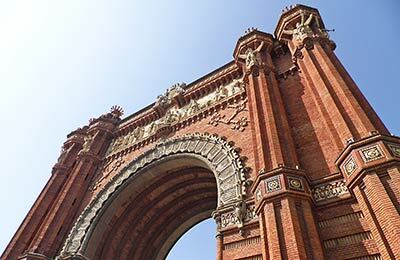 As well as comparing prices and times for Plymouth to Santander, we will also show you results for Portsmouth to Bilbao and Portsmouth to Santander to help you get from England to Spain at the best time, for the best price. The average price found by our customers for Plymouth to Santander recently is £698. With AFerry we always give you our best prices for ferries from Plymouth to Santander. No matter which page you book from we always include all our special offers. And there is no need to look for a discount code. If we have an offer available, your ferry price will include the reduction or offer. There's no need to look at other websites. If you're not sure if the Plymouth to Santander route is right for you or you can't decide between ferry companies, if there is more than one, you might also find it useful to read any reviews we have available. We ask all our customers to send us reviews for Plymouth to Santander ferries. Remember though, that the earlier you book, the cheaper prices normally are. So don't spend too long deciding! Plymouth to Santander is a popular route, so we advise you to book as soon as possible. This is a regular trip for is, albeit it once a year. We always enjoys ourselves and thoroughly recommend travelling this way. Paid whale watching with free overnight transport! Britanny Ferries exceeded our expectations. Whist it was surprising to have a French company operating from Plymouth (excuse my ignorance), the staff were excellent and the facilities were superb. We used the swimming pool with the children, as did a few other families, there was a childrens' play area and shows on the cinema screen for the children too. Most incredible was the opportunity to spot whales and dolphins in the Bay of Biscay, thanks to Orca Web charity - which I had been completely oblivious to, prior to embarking. It was worth the 6.30am wake up and my family including an astounded eight year old boy just loved it - we saw so many. 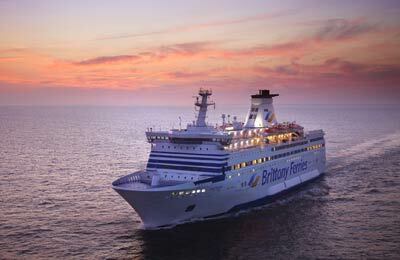 When people fly to get to a destination for their holiday, they miss out on so much, Brittany Ferries and the Pont Aven provided us with an unexpectedly excellent nineteen hours.